The Pilot’s Operating Handbook is designed as an operating guide for the pilot. It includes the material to be furnished to the pilot by CFR parts 12, 27, and 36. 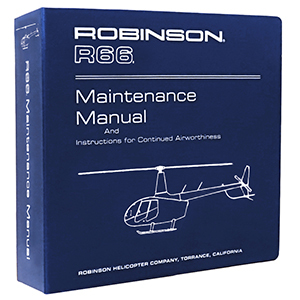 It also contains supplemental data supplied by the helicopter manufacturer.